Lovely graphic shot. Is this an oyster restaurant? Great images. 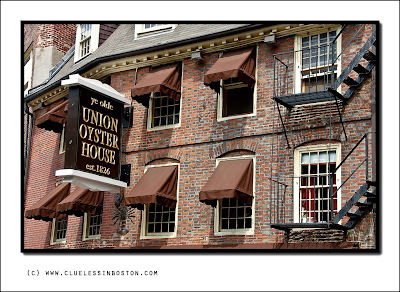 I recently spent couple of days in Boston and was happy to find so much character and beauty to photograph. I am sure I will be back.